Medicare Supplement Plan G! 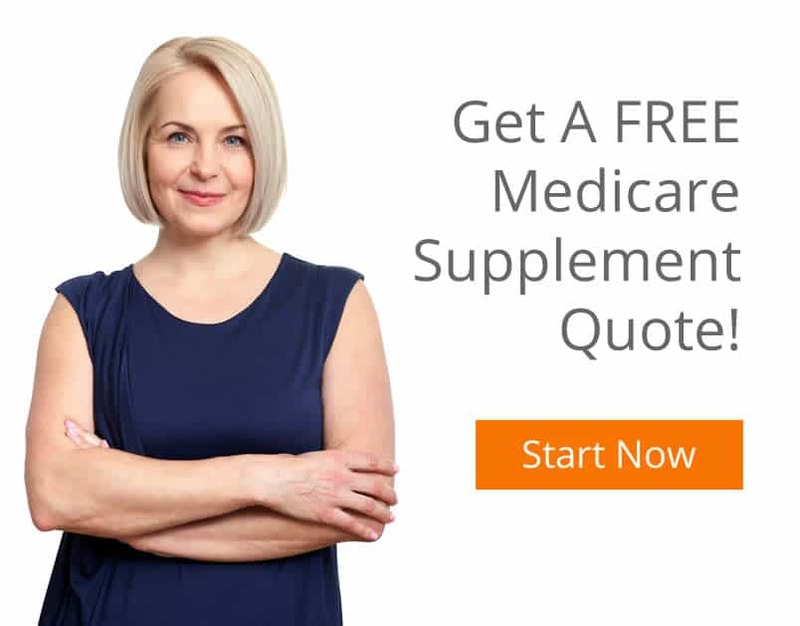 Currently there are 10 Medicare Supplement Insurance (otherwise known as Medigap) plans available in most states throughout the country. They include Plans A, B, C, D, F, G, K, L, M and N. Plan F will no longer be available in 2020. MyMedicareQuotes will be able to help you if you live in Pennsylvania, New Jersey, or Delaware. when considering the benefits the two plans provide. They are also the most popular plans among Baby Boomers. Plan G is becoming an increasingly popular Medicare supplemental insurance for many reasons. Like Plan F, it offers broader and more comprehensive coverage of the 10 Medigap plans and it may also save premium for you in the long run. Inpatient hospital coinsurance and hospital costs up to 365 days after original Medicare benefits. Hospice care coinsurance and co-payment. Part B coinsurance and co-payment. First three pints of blood for an approved medical procedure (annually). Coinsurance coverage used for nursing facility care. Foreign travel emergency coverage (80% up to plan limits). The only benefit from Plan F that is not included is the Part B deductible. For beneficiaries who are willing to pay a small annual deductible, Plan G is a great option however, cost and availability vary by insurance company. The benefits will stay the same. The benefits and savings are the reasons why it has become so popular. 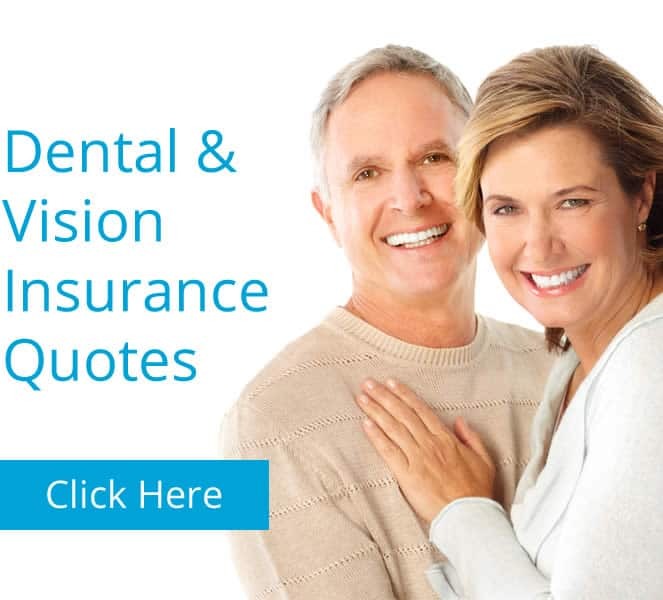 If you would like to learn more about the different Medigap Plans in Bucks County, Montgomery County, Lehigh County, PA, give us a call at (267) 406-0344. We can provide you with information to help you choose the right plan for you.